At Belfast Model School for Girls we openly embrace the cultural diversity of pupils attending our school. We welcome pupils with different nationalities and cultures; we aim to provide a friendly and supportive environment for all of our pupils. We have a designated Newcomer Coordinator who coordinates support for pupils with a home language different from English. We work closely with pupils and their families to help provide both pastoral and curriculum support for Newcomer pupils, including English Language support, interpreting and translation services. We work with outside agencies including the Inclusion and Diversity Service who support us in developing our newcomer provision. 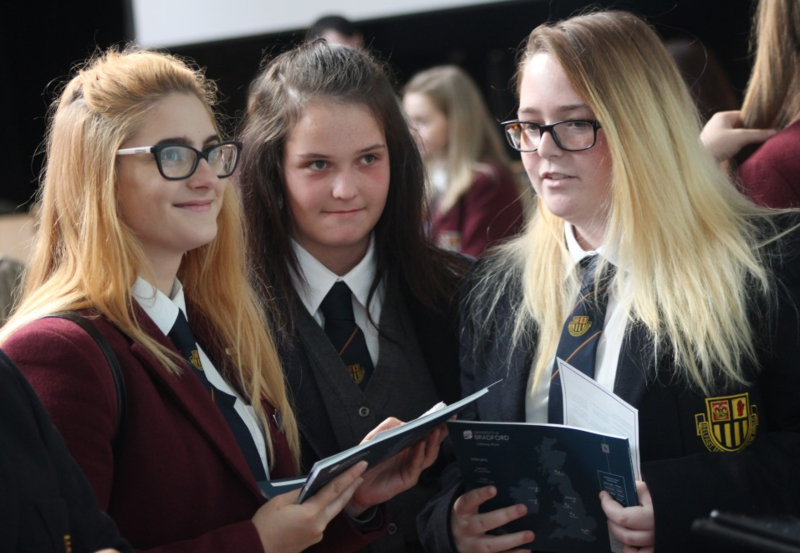 For more information about Newcomer Pupil Support at the Belfast Model School for Girls please contact Ms D Fryer (Newcomer Coordinator) on 02890 718111.